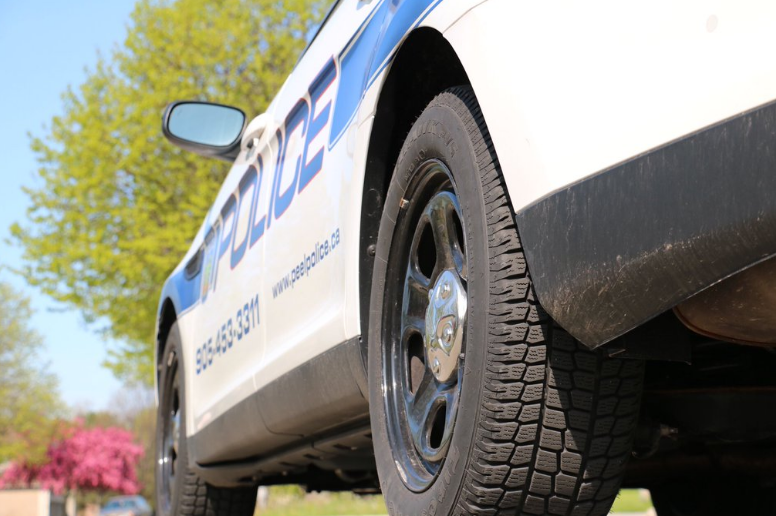 A 44-year-old Mississauga man is likely facing charges after he was arrested for impaired driving in Cooksville Thursday morning. No injuries were reported, said Peel Regional Police Const. Paolo Carretta. The man was pulled over during a traffic stop around 11:30 in the Hurontario St. and Hillcrest Ave. area.